You ever feellike everybody has good and bad things to say about bloggers ? It seems like just about everybodyis pouring their musings into a text box. Are you feeling tempted to start ablog of your own? Here are some pros and cons of the trend. Websites that post new blog content evenonce or twice a month get much more traffic than those that don’t blog at all. The Rowan Communication Studies Club and Lambda Pi Eta want to thank everyone who came out and supported both, Autism and Alzheimer’s Awareness at the YoGo Factory! 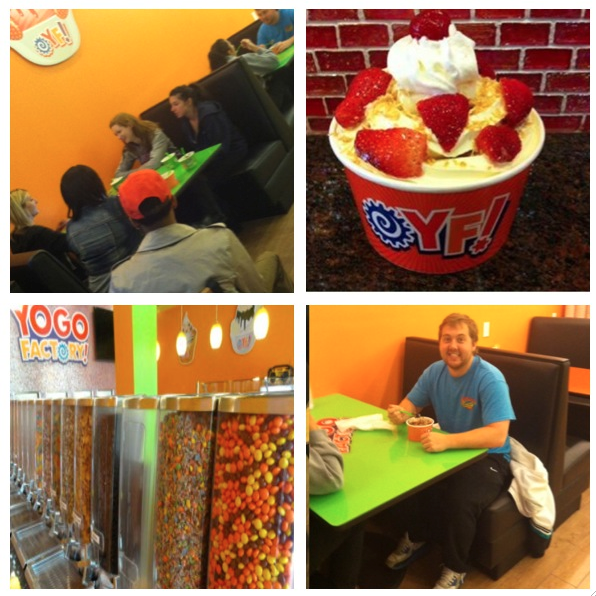 We hope you all enjoyed a nice break from the schoolwork to have some froyo! Hope Everyone Enjoyed PROFSTOCK2014 ! New Communication Studies Plaque and T-Shirts! Hope everyone had an awesome Spring Break! We’re back and with only 45 DAYS left of the semester! Hope Everyone Is Enjoying There Spring Break !